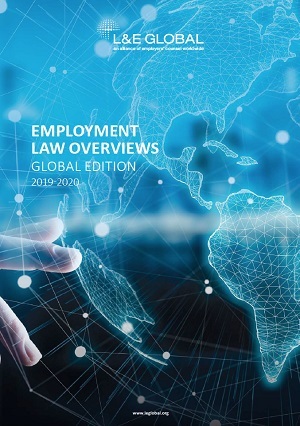 Even in the era of far-reaching international trade agreements and regional economic and political partnerships, the majority of workplace laws and regulations are still determined by the individual countries where employees work. Click here to read the Global Edition. 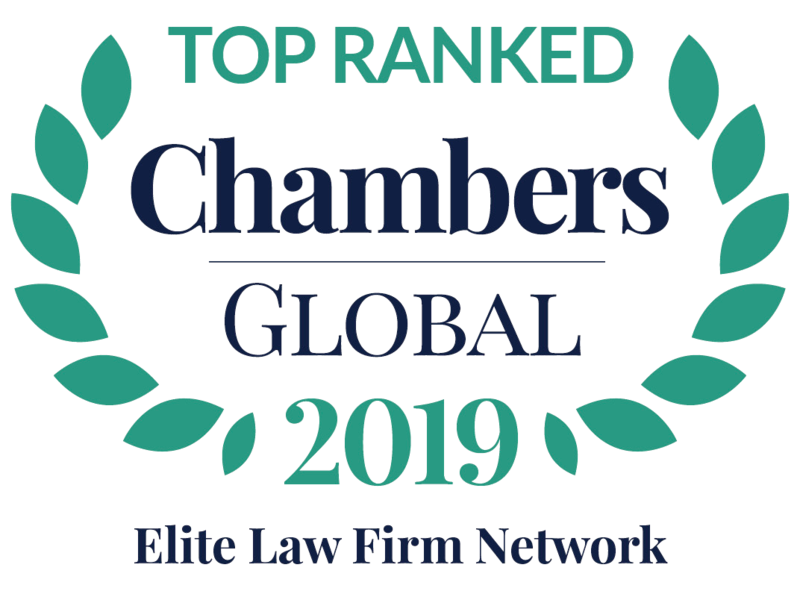 For Everything Labour and Employment Law Related – The World at Your Fingertips!